My understanding is that Pattinson and Washington will play the two leads, and there will also be an age-appropriate female lead, as well as an older male co-star. 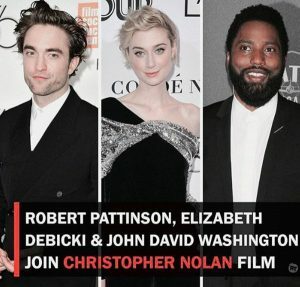 I don’t know if there’s a love triangle in play here, or whether Pattinson and Washington will be friends or enemies, so just like all of you, I can’t wait to find out what Nolan’s next movie is actually about. 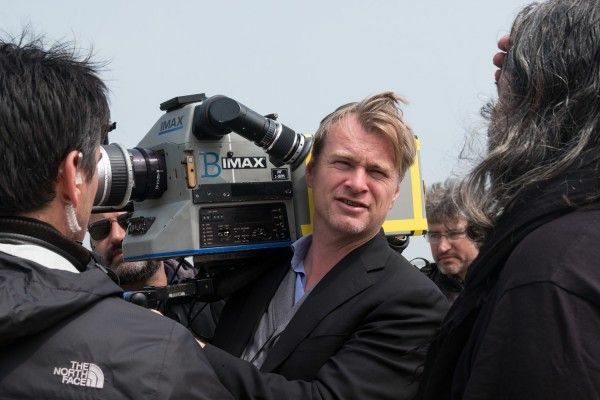 There’s speculation that the film could be a sequel of sorts to Inception, and while I don’t expect that to be the case — outside of his Batman trilogy, Nolan has eschewed franchise fare, including sequels — I suppose anything is possible.